Offering you a complete choice of products which include stainless steel 316 hexagonal bar, stainless steel 201 hexagonal bar, ss 304l hexagonal bar, stainless steel 316l hexagonal bar, stainless steel 304 hexagonal bar and stainless steel 304l hex bar. 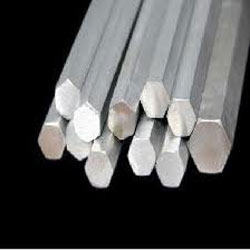 Our supremacy over the market as the prominent importer, distributor, exporter and supplier is largely attributable to our exclusive range of Stainless Steel 316 Hexagonal Bars. These hexagonal bars are processed with the guidance of vendor’s technocrats by using quality proven stainless steel. 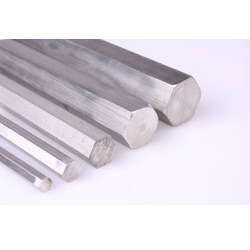 Our offered hexagonal bars are made obtainable in lots of industry for various usages. Our vendors keep on testing our hexagonal bars on each stage of processing in order to ensure its perfect range. Clients can buy these hexagonal bars at nominal rates from us. 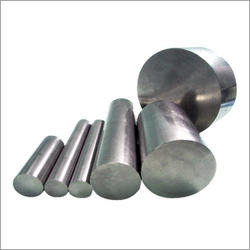 We are a highly acclaimed company dealing in the supply of top quality Stainless Steel 201 Hexagonal Bar all over the market. We bring a sophisticated range of these bar in variable dimensions and parameters as demanded by our clients. These bar are used widely for their superlative performance and high functionality. 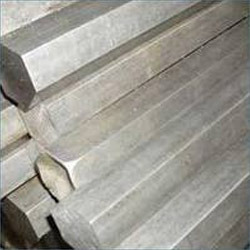 There is a plethora of these bar offered by us to fulfill the industrial requirements of our valuable clients. 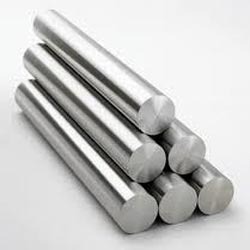 We are listed at the acme for supplying and trading of premium quality Stainless Steel 304L Hexagonal Bar. The offered product is highly popular for its long lasting life and flawless finish. Extensively used in power and petroleum industries, the entire range of high quality hexagonal bars offered by us is highly demanded in the market. Our offered product is customized as per client's requirements. Stainless Steel 304L Hexagonal Bar. Stainless Steel 304 Hexagonal Bar. Stainless Steel 304L Hexagonal Bars. Stainless Steel 304L Hex Bar. 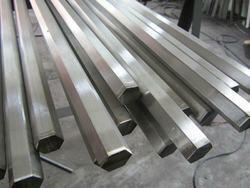 Stainless Steel 304L rods Bar. 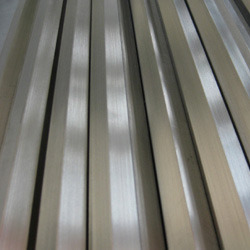 Stainless Steel 304L rod Bar. Stainless Steel 304L round Bar. 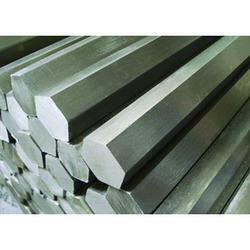 sonalika metal are listed at the acme for supplying and trading of premium quality Stainless Steel 304L Hexagonal Bar. The offered product is highly popular for its long lasting life and flawless finish. Extensively used in power and petroleum industries, the entire range of high quality hexagonal bars offered by us is highly demanded in the market. Our offered product is customized as per client's requirements. Owing to the sound experience of the market, we have been able to come with a premium range of Hex Bars. Developed in compliance with international norms and guidelines, the bars we offer are widely used for developing valves, nuts, bolts, plugs, manifolds and couplings. All our products are widely appreciated in. 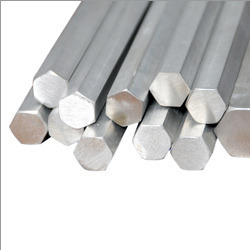 Fostered with rich industry experience and a highly experienced team of professionals, we are offering pure quality 303 Stainless Steel Hexagonal Bars. Our offered bars resist corrosion from the air, moisture and seawater. 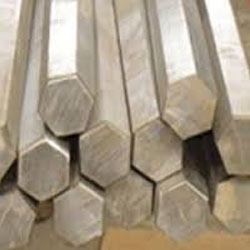 The offered bars are manufactured using the best quality raw material and modern technology..
sonalika metal is one of the leading manufacturers, suppliers and exporters of 303 Stainless Steel Hexagonal Bar. Looking for Stainless Steel Hexagonal Bar ?